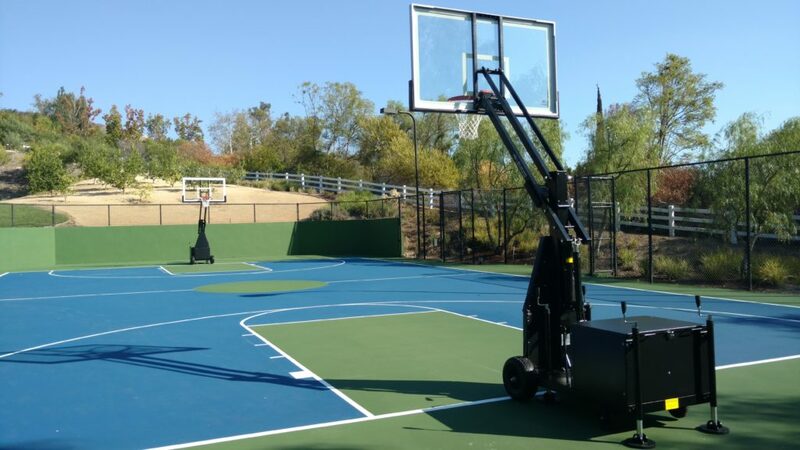 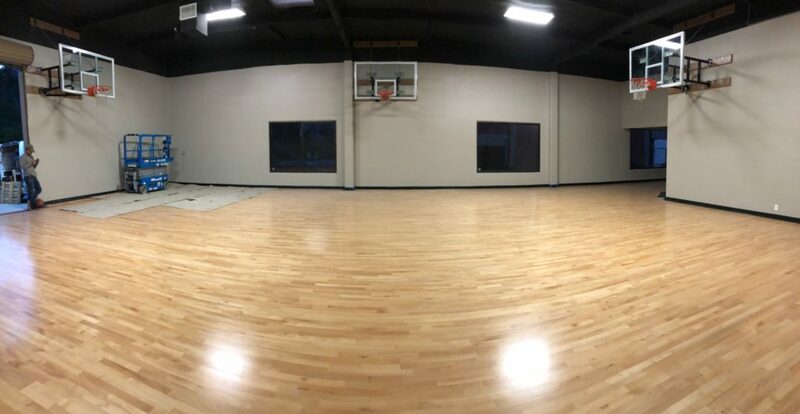 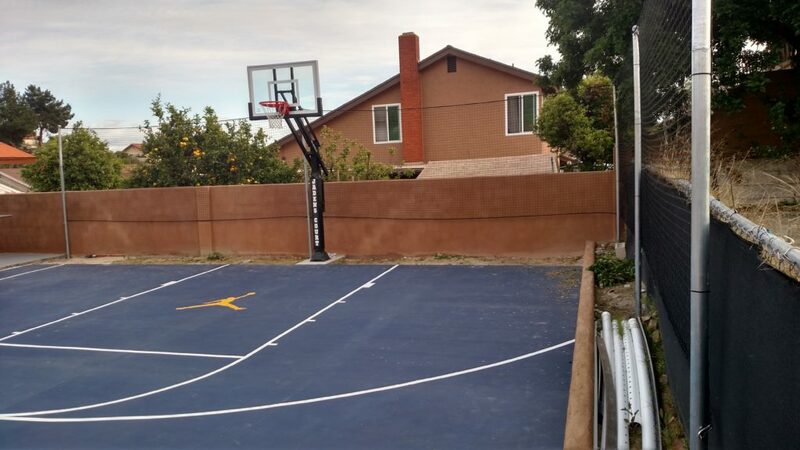 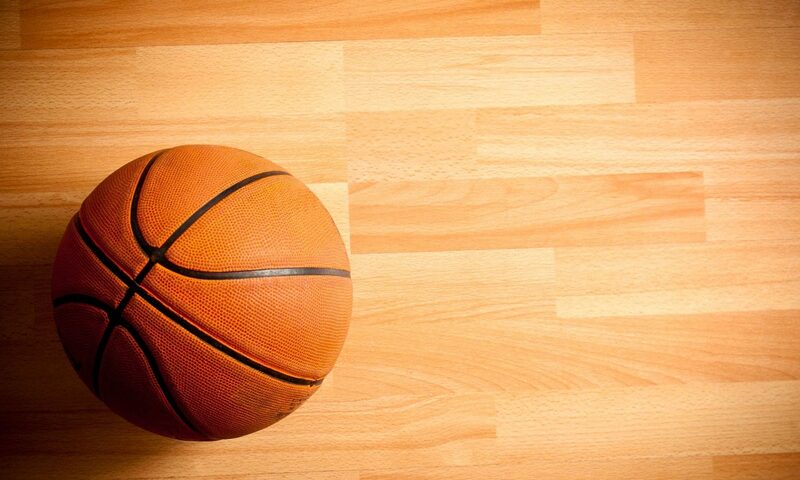 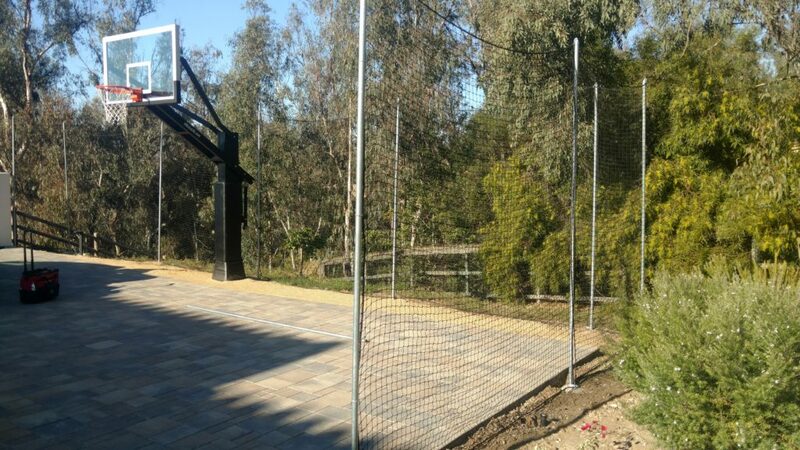 Pacific Coast Hoop Installs is the Industry Leader when it comes to custom court installations. 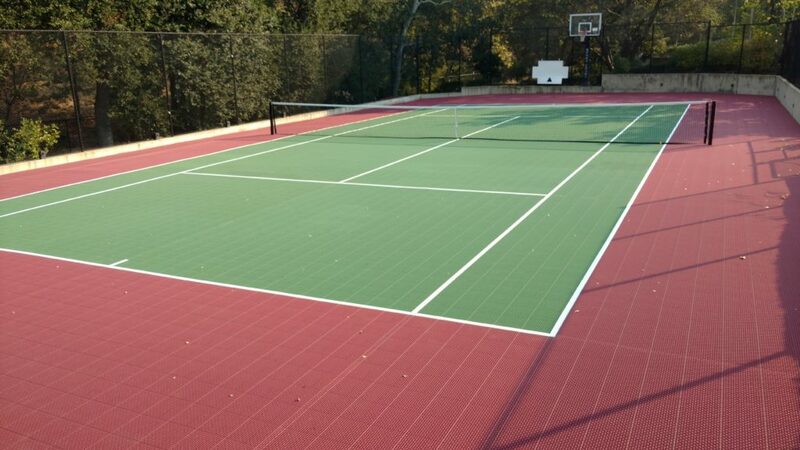 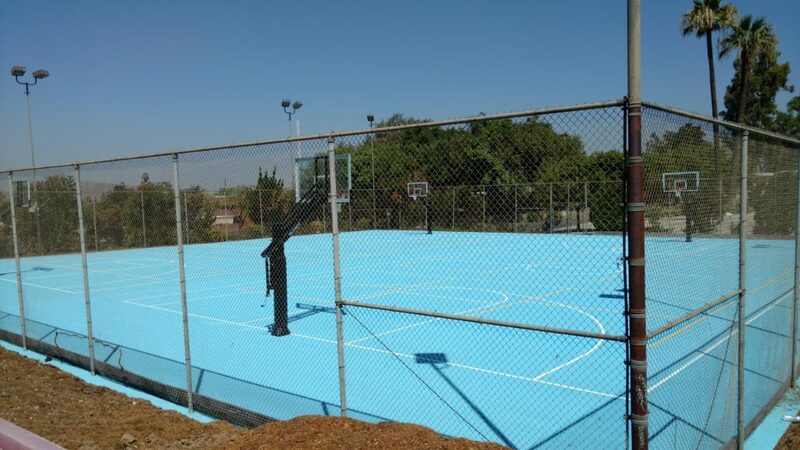 We have over 17 years experience in every aspect of safe play court needs. 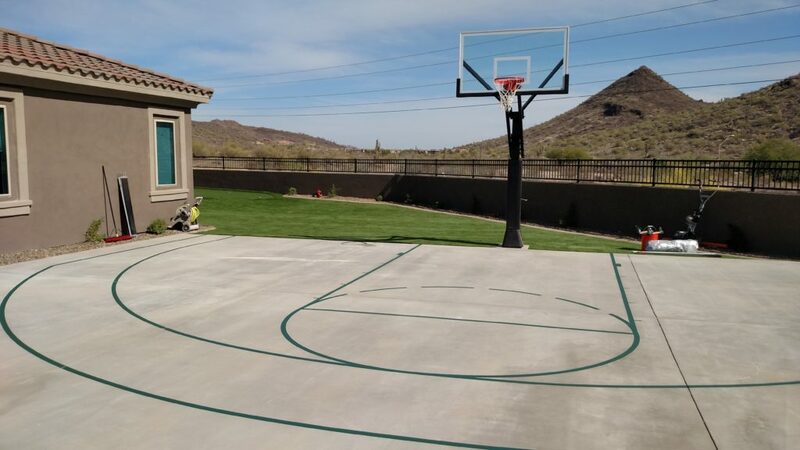 We are licensed in California, but we service all the surrounding areas like Arizona, Nevada, and Northern California. 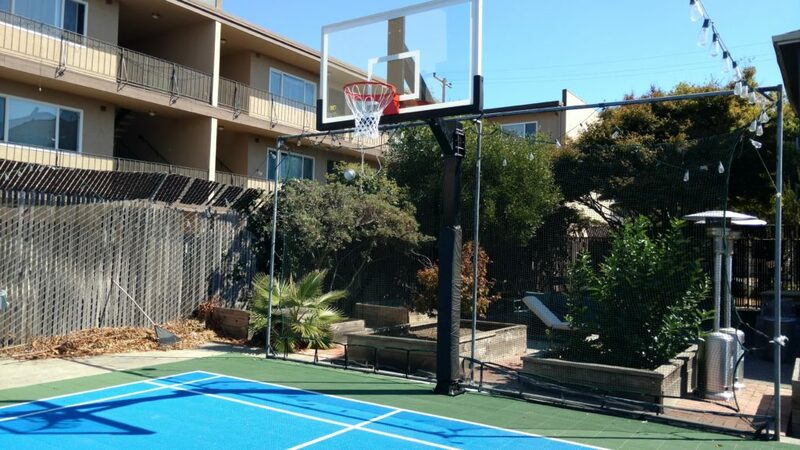 Contact us with any of your questions or for a consultation.